Q: Should I have my surfaces sealed? A: Yes. Sealing your surfaces will protect them from variety of stains; offer you a longer time to wipe a stain from the surface without it penetrating into your floor or wall surface. A: A sealer is a liquid that is applied to tiles, grout, concrete, natural stone or any porous surface which during application is absorbed by the surface (or stay on the surface in topical sealer cases) and forms a protective barrier between contaminants and the surface. This helps from staining from water, mild acedic stains, oil and general spills. Q: How many different sealers are there? A: There are 3 main types of sealers: topical, penetrating and solvent. SYDNEY TILE RESTORATION work with all 3 types. Q: Can I have any surface sealed? A: All porous surfaces can be sealed. 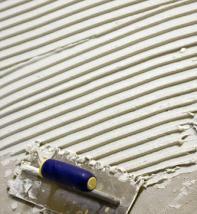 Ceramic is the most common surface that generally doesn’t require sealing; however the grout lines should be sealed. SYDNEY TILE RESTORATION highly recommends all natural stone be professionally sealed. Q: How long does the sealing process take? A: This will depend on the current condition of the surface, how much preparation has to be done before sealing and the size of the area. Please contact SYDNEY TILE RESTORATION for a estimated time and a free quote. Q: Can both horizontal and vertical surface be sealed? 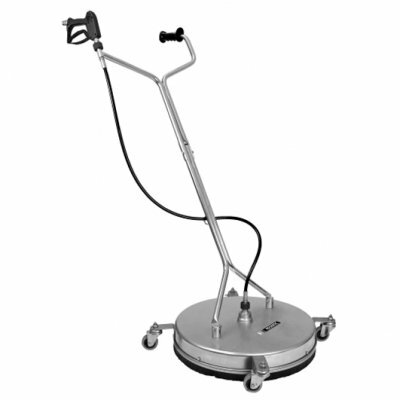 A: Yes, SYDNEY TILE RESTORATION carry all required types of sealers suitable for both cases. Q: How much does sealing cost? A: The cost of sealing your area will vary with the type of surface, area size, amount of preparation required before sealing and the type of sealer you choose. Q: How often should I seal my surfaces? A: The lifetime of protection will depend on the type of sealer you choose as well as how well you maintain the newly sealed surface. 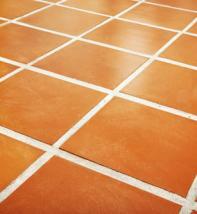 SYDNEY TILE RESTORATION have sealers that last up to 10 years. Q: Can I have just the grout lines sealed? A: Yes, we can seal just the grout lines. Q: Can sealer be removed after application? A: Sealers can be removed using a process called stripping. 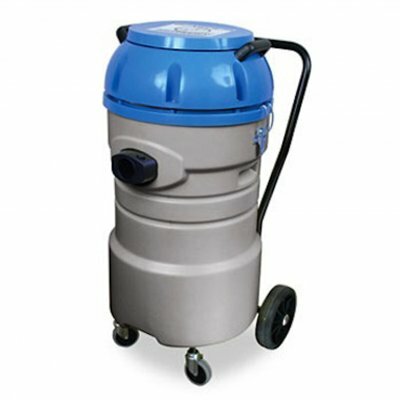 Please visit our Sealer Stripping section of the website for more information. Q: Do different surfaces and areas require different sealers? A: Yes. In some cases different surfaces will require different sealers. For example the sealer used to seal a sandstone floor would be different to the one used to seal a polished marble floor. Different areas will also require different types of sealers. For example, the sealer used to seal an area around the pool would be different to the one used to seal a kitchen bench top. Q: Should I have my tiles sealed prior to being installed? A: Yes, if they are porous or natural stone tiles then they should definitely be sealed prior to installation. 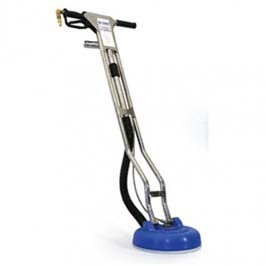 This will ensure no grout residue or grout itself sticks to the actual natural stone itself during the installation process. Q: Can mould be completely eliminated? A: It is very hard to completely eliminate the source of mould especially in cases where pathways run through gardens or lawns, there will always be moisture affecting them from the soil. However, SYDNEY TILE RESTORATION have speciality additives that we apply in the cleaning process as well as the sealer itself which minimises and sometimes stops the mould from forming on the newly sealed surfaces. 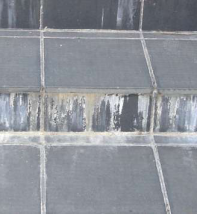 Q: Is it possible to remove efflorescence completely? A: Yes. 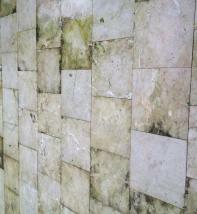 SYDNEY TILE RESTORATION have all the required solutions and equipment to remove efflorescence safely and effectively. We also highly recommend that the treated areas are re-grouted and the grout lines sealed to minimise the return of efflorescence in the future. Q: Can you stop leaking showers? A: Yes we can. However, just sealing the shower will not mean it will not leak again. We highly recommend re-grouting the shower (in most cases just the floor area), then sealing the grouted areas as well as the rest of the shower for best possible results. 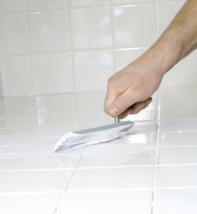 Q: Can all grout stains be removed without having to re-grout? A: No. 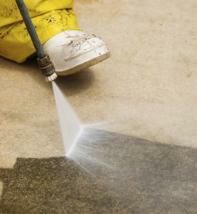 Some permanent stains can’t be removed with the cleaning process. 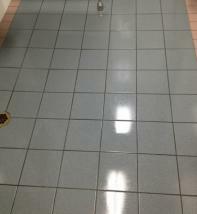 In these cases we would re-grout the permanently stained areas. Q: Can stained silicone be cleaned? A: No. Stained silicone will need to be replaced in most cases. SYDNEY TILE RESTORATION can replace either all your silicone or just the stained areas. Q: What should I use when cleaning the sealed areas? 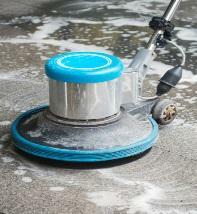 A: SYDNEY TILE RESTORATION can supply you with the best cleaning solutions for your newly sealed areas. We strongly recommend staying away from acidic cleaners. Q: Do you seal other stone items such as tables, feature walls, vanities, etc? A: Yes we do. 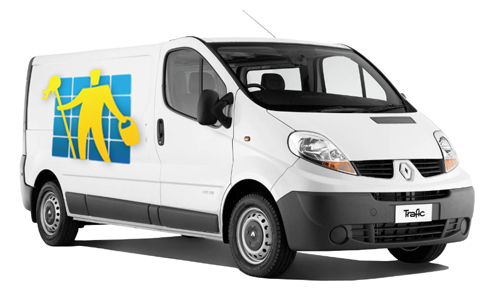 We have a suitable sealer for every item that can be sealed. Q: I’m in the process of preparing my property for sale. What is the most suitable sealer to use without being too costly? A: Topical sealer would be the best option. 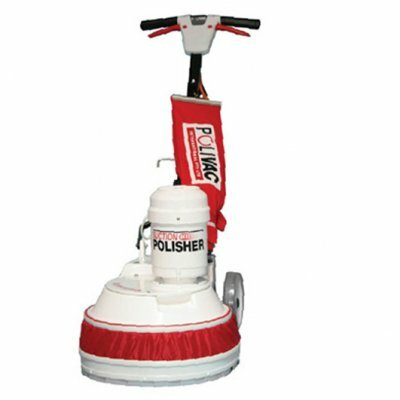 It has a lifetime of approximately 2 to 3 years and costs less than other type of sealers.